The Reverend Dr. Joseph A. Gilmore, Jr., was born in Philadelphia, Pennsylvania on June 16, 1967 to the late Pastor Joseph A. Gilmore, Sr. and Mrs. Ethel Gilmore. In June 1985, he graduated from H.D. Woodson High School, Washington, D.C. Upon completing high school he enrolled in Morehouse College, Atlanta, Georgia, earning a Bachelor of Arts Degree in Banking and Finance with a minor in Management. He later earned a Master of Ministry Degree from the Richmond Virginia Seminary. He has done further graduate work at Howard University School of Divinity. In December 2012, he received a Doctor of Ministry Degree from United Theological Seminary, Dayton, Ohio, with a concentration in Multicultural Leadership and Communication in the 21st Century. He has been employed as a Budget Analyst in D.C. Government, Project Director and Comptroller in the private sector. 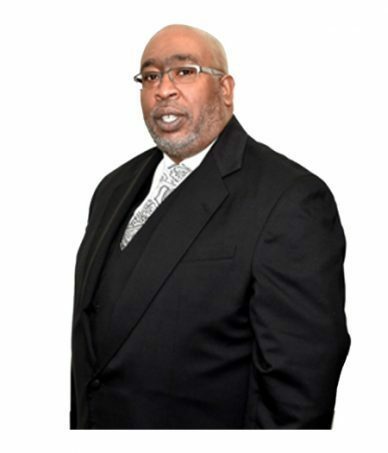 He has served as an ordained deacon and treasurer of Mount Ephraim Baptist Church. On January 15, 1994, under the auspices of his father, he was licensed to preach the Gospel. On November 18, 1995, he was ordained to the Gospel Ministry. He is a third generation preacher. In 1996, he was appointed Assistant to the Pastor and elected to the position of Co-Pastor in 1999. 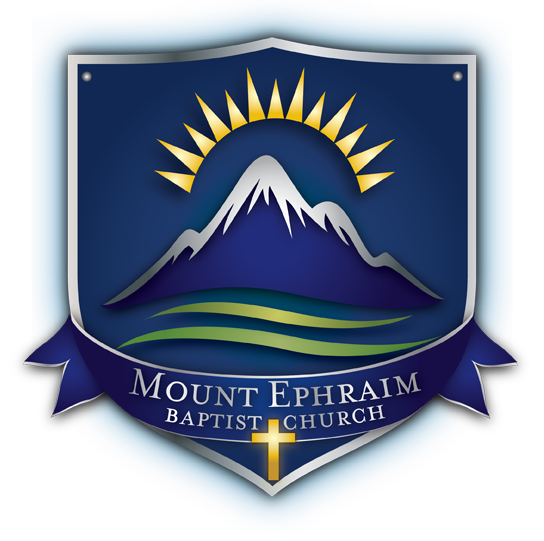 Upon his father’s death, he became Pastor of Mount Ephraim on September 1, 2007. He is also the Chairman of the Board and CEO of the Mount Ephraim Community Development Corporation and is a member of the Progressive National Baptist Convention, Kingdom Association of Covenant Pastors, Morehouse College Alumni Association, American Baptist Churches of the South, and the NAACP. He has been married to the former Deborah Laverne Stokes since 1993. She is a graduate of the University of North Carolina, Chapel Hill and the District of Columbia. She is employed in the field of Technology. They have one daughter, Alia Nicole, a college student. His hobbies are spending time with family and traveling. He has been privileged to visit Germany, France, Switzerland, Liechtenstein, Austria, Jamaica, Bahamas, Dominican Republic, Dominica, St. Martens, Aruba, Cancun, Mexico, Hawaii, San Juan, Puerto Rico, Barbados, Israel, Jerusalem, Palestine, and Italy.